A great camping area on the scenic Long Lake. Just off of US 23, a few miles north of Alpena. 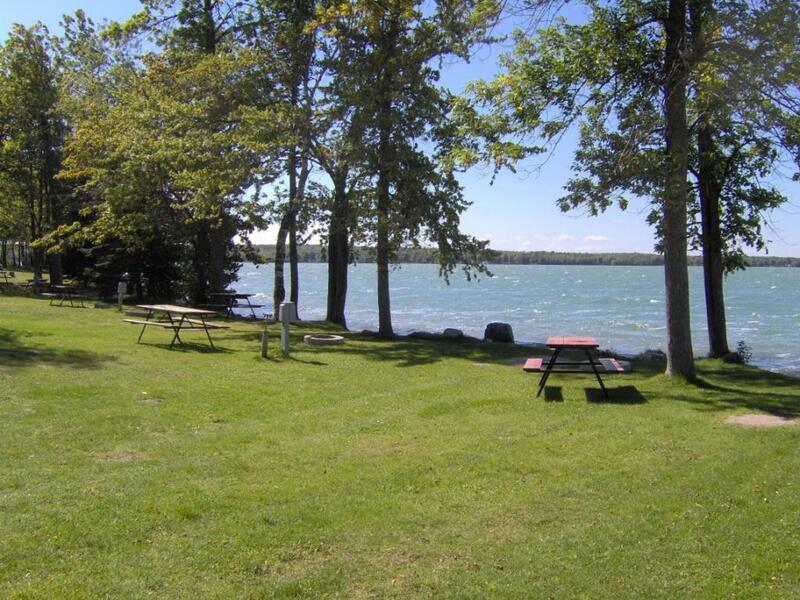 This wonderful campground has 80 modern spots and 25 rustic spots in addition to electricity, picnic site, sweimming, a boat launch, fishing, hiking, playground, showers, modern restrooms, dumping station.